← Roar! A Werewolf Shaved! Confesh: I was a pretty cool teenager for someone who grew up in the suburbs. My first concert was Phish (at the time it sounded impressive), I watched Twin Peaks, and I rented independent films from Video Island whenever it was my turn to pick out a movie. Though I DON’T recommend watching The Crying Game with your mom. However, even the coolest people in the world make questionable decisions every now and then. Mine was in 1993, when I bought the cassette single, aka a “Cassingle,” for the hit song “What Is Love” by Trinidadian-German singer Haddaway. Oh baby don’t hurt me for liking pop music so much. Notice I said questionable and not poor. I ain’t ashamed of blasting this song from my boombox day and night during my freshman year in high school. Hellllll noooooo! It just wasn’t quite in pattern with the rest of my musical taste, which included Peter Gabriel, the Allman Brothers, and Midnight Oil, all artists who I saw in concert in the early 1990s (with my dad, of course). 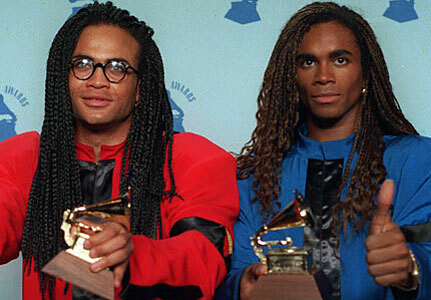 Then again, I did love Milli Vanilli . . . so maybe I am just trying to rewrite history? I am not the only person who loved Haddaway. Doug and Steve Butabi–the Roxbury Guys–also knew what was what. Try not to dance. I dare you. 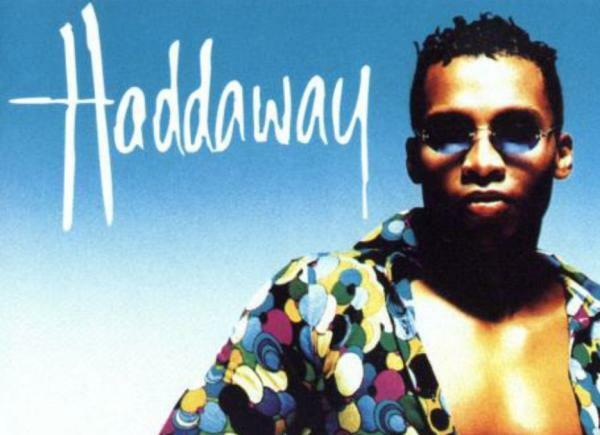 Years have passed, and Haddaway has floated away into obscurity, though he did release two greatest hits albums in 2001 and 2004. Huh. How many dance remixes of “What Is Love” can you actually do? Hopefully the answer is lots more, because I need another one in 2013. Till then, let us enjoy the original gem from twenty years ago. Now, if we could only get Technotronic to pump up the jam again . . . . a girl can wish! This entry was posted in Trip Down Memory Lane and tagged Haddaway, Technotronic. Bookmark the permalink.